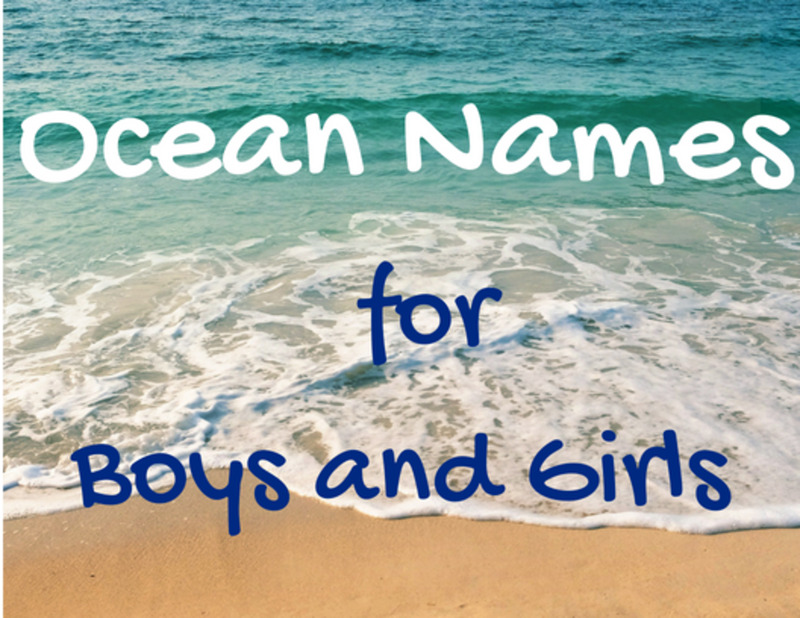 Let's face it, choosing a name for your baby is generally not an easy task. If you have a family name that has been handed down for generations, and you are going to follow suit, then the name game is easy. But if you decide to break tradition, then you have to work harder to pick just the right name and you might have some very upset relatives on your hands. 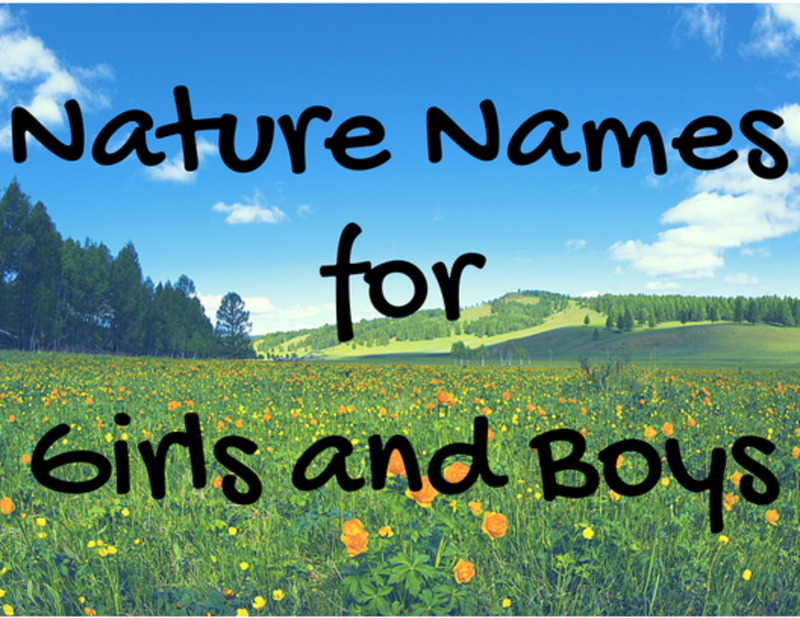 There are so many things to consider when trying to choose the perfect name for your little bundle of joy. If you want to honor a special relative by naming your child after them, be prepared for hurt feelings on the part of some of your other "less special" relatives. You might even have to promise their name will be used for the next child! 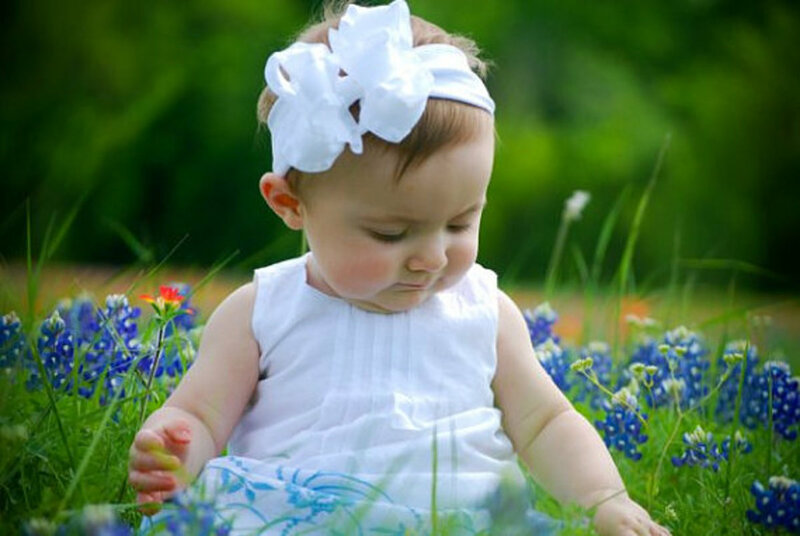 Whether you select a family name, a name that is floral inspired, or you decide to name your child after a city or famous person, there is no guarantee as your child gets older they will agree with your choice! All you can do is pick a name that appeals to you and hope for the best. 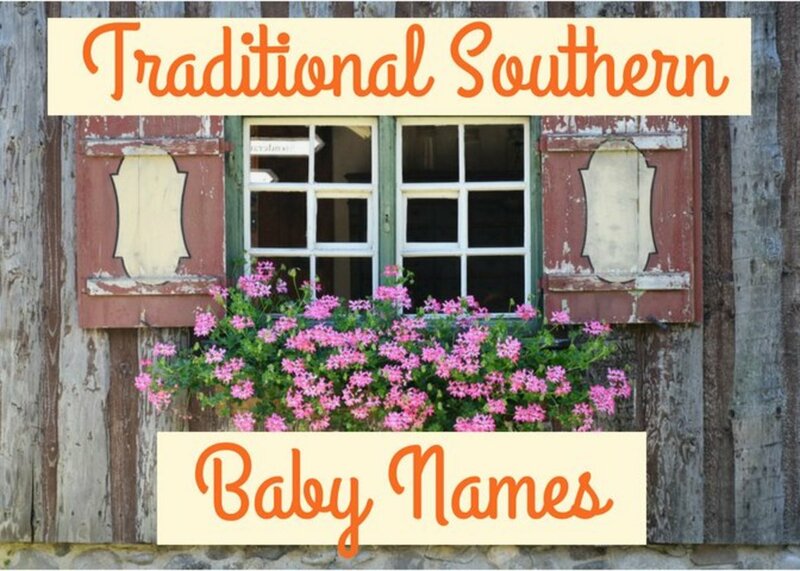 Naming Your Baby for Presidents, Cities and Cowboys! Recently there has been a trend to name children for presidents and even cities. Names like Lincoln, Kennedy, Carter, Reagan and Clinton have a presidential flair. Maybe folks are even choosing the name Barack now. Parents are sometimes inspired to name a child after a city that holds a fond remembrance. Charlotte was popular in the 1940s and is still chosen frequently today. Austin and Brooklyn are other great city names. 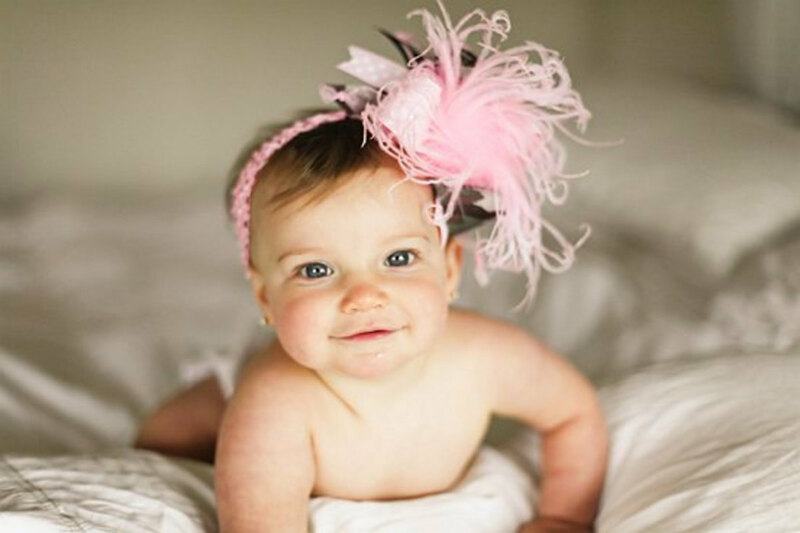 Who wouldn't want to name their pretty little girl after the gentile and graceful town of Savannah? Cody was a top pick in the 1990's and is still going strong today. People like the connection with the old, wild West town of Cody, Wyoming and cowboy Buffalo Bill Cody. What little guy wouldn't be a tough dude with a name like Cody? 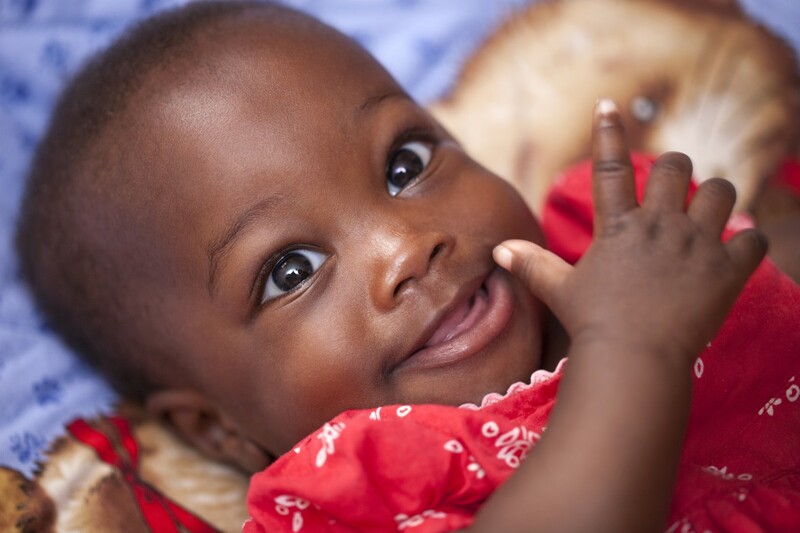 Not only do you have the challenge of selecting a first name for your baby, most parents give their newborns a middle name also. 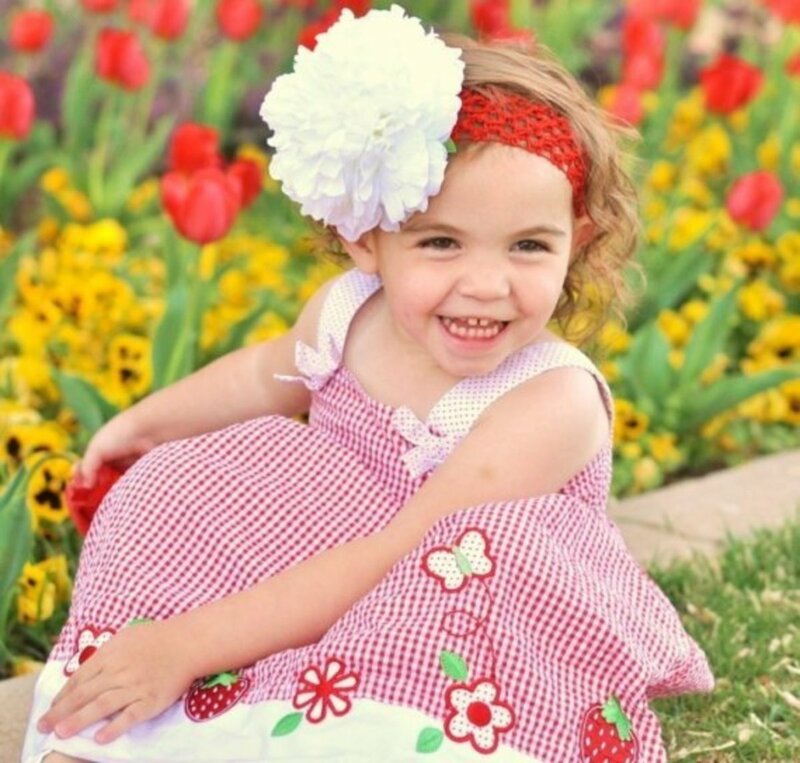 There is no law that says your child must have two names, but almost everyone does. Some people even elect to be called by their middle name. Two famous examples are Henry Warren Beatty and Eldred Gregory Peck. In the rare cases where a person does not have a middle name, legal documents use the letters "NMN" to indicate there is "no middle name" and the missing name is not due to an oversight. If you are having a hard time deciding on a first and middle name for your child, think about parents that decide to give their babies multiple middle names. Like famous baseball player Cal McLish. His parents named him Calvin Coolidge Julius Caesar Tuskahoma McLish. Imagine Cal as a first-grader trying to learn to spell his full name! 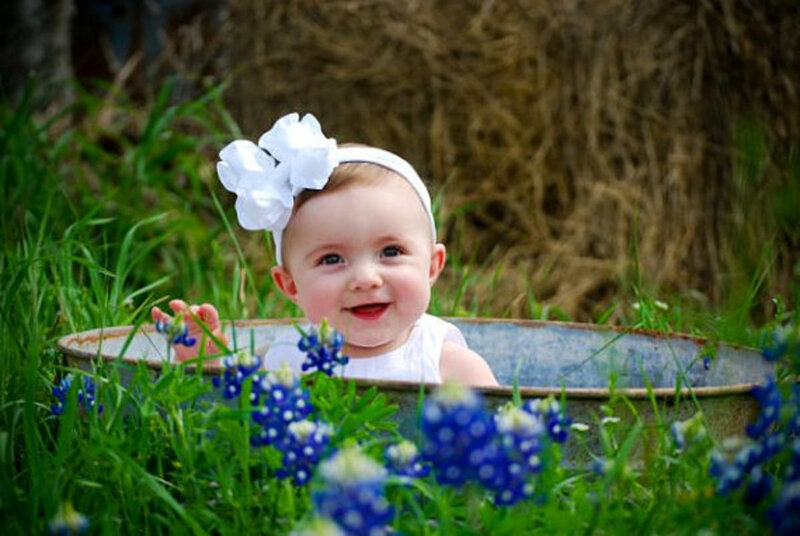 People have been naming their baby girls floral names for ages. 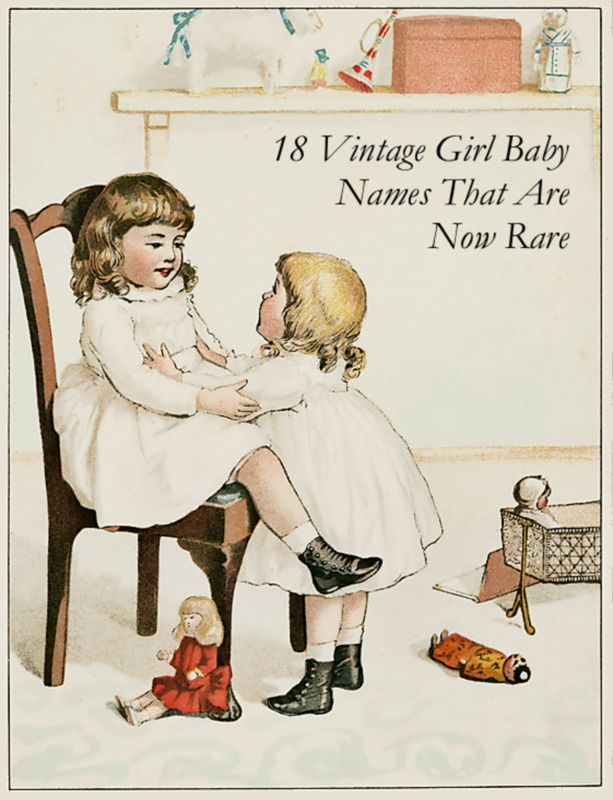 Some of the more old-fashioned names include Iris, Jasmine, Daisy and Rose. Violet was very popular in the 1940's and is experiencing a comeback. Ginger, Ivy and Heather were a part of the 1960's flower power hippie days. Poppy is a beautiful name that is moving back into the forefront while the most popular flower inspired name today is Lily. According to the Social Security Administration, the most popular names in the last 100 years (1917-2017) are James with 4,792,954 babies given that name and Mary with 3,393,456. The baby girl photos are used courtesy of Loveable Baby Boutique. They are copyrighted and used here by the permission of the owner. 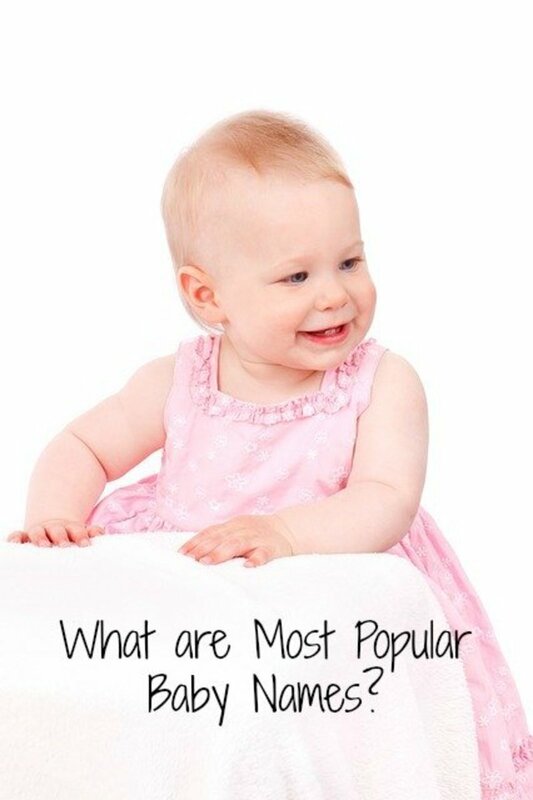 Please Share Your Comments and Tell Us Your Favorite Baby Names! My name is old fashioned too ... Thelma. Your girls all have beautiful names! Thanks for taking the time to comment. I love old fashioned names. All my girls have those kinds of middle names. Ethel (my great grandmother), May, Elizabeth, Marie, and Claire. Love it! torrilynn thanks for your comments. You will hear a name one day that you love and you will say that's it!! You will feel it. Thanks so much for sharing my hub. Sunshine I just love the name Lily! Glad you liked the hub and the photos!! Suzie HQ you will have to share the baby's name with us. It will be interesting to see if it is on the top 10 list. Thanks for you nice comments and for sharing my hub! I look forward to following you. 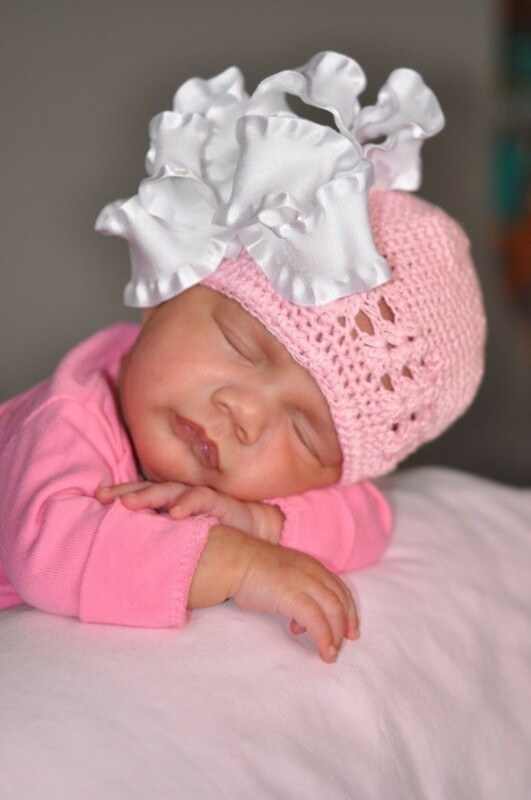 My 2 week old granddaughter is named Lily! I'm glad to read her name is the most popular flower name. Her older sister's name is Faith, which didn't make the cut. Yet, Faith has mentioned friends with each of the top ten girls names, with the exception of Abigail. Fun hub and gorgeous photos! What an interesting article. I am presuming these are popular American names? Some would certainly feature this side of the pond as popular. My sister-in-law is due her 2nd baby any day and I am very curious to see what they will name the new baby. My brother is remaining tight-lipped on names they have shortlisted! Thanks for this, voted up, interesting, shared! innerspin you gave me such a good laugh. My middle name is Mildred which of course you didn't know! Can you imagine me being stuck with the name Thelma Mildred? It was the result of being named after two aunts. Cute babies! 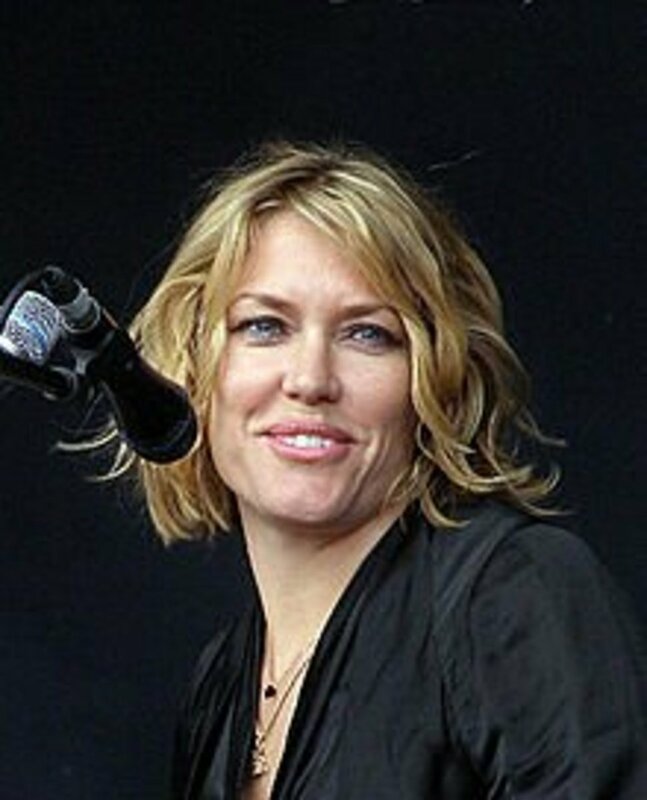 I can't imagaine a tiny baby named Mildred. We called our son Joshua just before the name had a huge revival. It's funny how things go in cycles. You are right EuroNinila. In my family there has been a "Jacob" in every generation since the very early 1800s. I used to think it was such an old-fashioned name but it was #1 on the list of names for 2011. Thanks for taking the time to read my hub and for commenting. 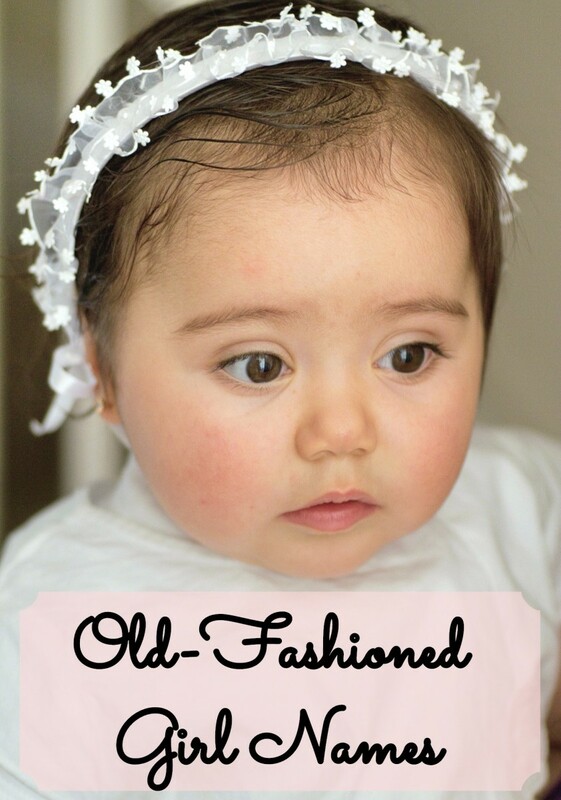 Old fashioned names aren't that old fashioned! They are still so common today, thanks for sharing this it was very interesting! Lynn thanks for stopping by and your nice comments. I grew up hating my name (Thelma) but have now come to like old-fashioned names. What a fun hub! I love names and I find it enlightening that oldfashioned names are making a comeback. I have also found that names I've always liked when I was younger have changed as well. The photos are terrific as well.